Unless you plan to crawl under a rock and spend all of your waking days alone, it’s imperative to be aware and in control of your emotions and to be able to express yourself in a prudent and empathetic manner. That’s the essence of emotional intelligence. The fact is, emotional intelligence will affect your relationships, impact your career, and make a huge difference in your overall happiness. 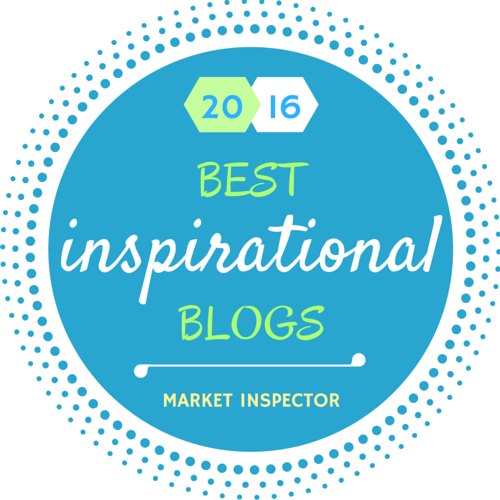 This post is an excerpt from Justin Bariso’s new book, EQ Applied: The Real-World Guide to Emotional Intelligence. 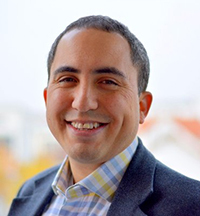 Justin Bariso is an author, speaker, and consultant, and one of Inc.com’s most popular columnists. His thoughts on leadership, management, and emotional intelligence have been featured by TIME, CNBC, and Forbes, among others. He has been recognized repeatedly by LinkedIn as a “Top Voice” in management and workplace culture. I read EQ Applied and enjoyed it very much. It offers valuable tools to help promote self-awareness, enhance communication and build trust. 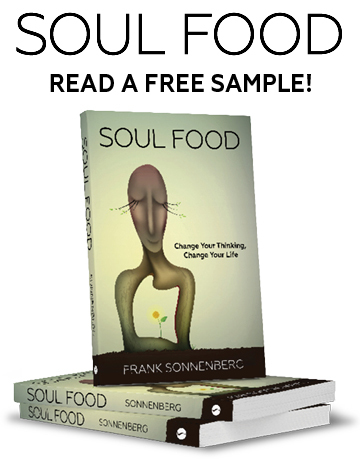 It provides an exceptional blend of theory and actionable advice. I recommend it highly. It is important to mention that I do not accept, nor did I receive, any benefit for my endorsement. My sole purpose for publishing this excerpt is to share a valuable resource with you. As a young boy, Thomas Keller often helped out in the kitchen of the Palm Beach restaurant managed by his mother. He eventually developed a love for cooking that would inspire him to pursue a career as a chef. After achieving countless accolades and winning numerous prestigious awards, Keller developed a reputation as one of the most skilled culinary artists in the world. This explains why Pete Wells, the lead restaurant critic for the New York Times, made headlines when he published a harsh criticism of Keller’s New York eatery Per Se. Wells described his three dining experiences at Per Se (between fall and winter 2015) as “respectably dull at best to disappointingly flatfooted at worst.” He pulled no punches in using words like “random,” “flavorless,” “purposeless,” and “rubbery” to describe the dishes he sampled. So how would Keller, a noted perfectionist and honored chef, respond to being thoroughly bashed—by the same newspaper, incidentally, that named Per Se “the best restaurant in New York City” just four years earlier? In a statement that is equal parts humble and inspiring, Keller accepted responsibility for Per Se’s poor performance and promised improvement. Soon after the Times review debuted, Keller traveled to a handful of restaurants he owns to meet with the 1029 staff members and deliver an explanation. The only way to diminish the impact of the review, Keller said, would be one guest at a time. In the world of fine dining, where top chefs are deified, Keller’s response was a breath of fresh air. At the same time, it revealed on a larger stage what many closer associates of Keller saw as a major strength of character: his ability to benefit from negative feedback. No one enjoys being told they’re wrong. 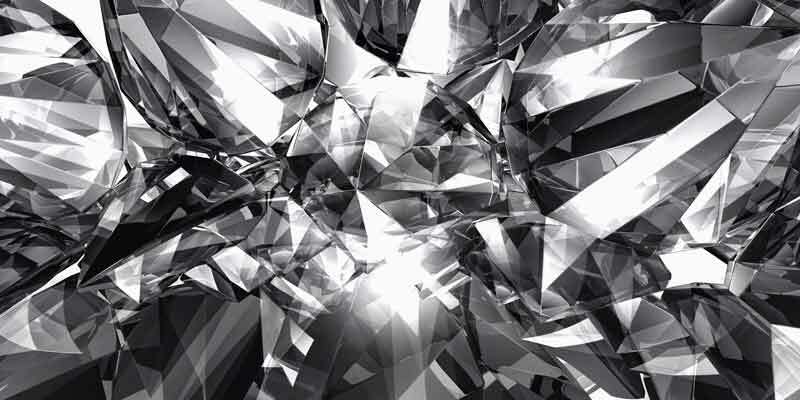 But just as it takes skill and insight to see the exquisite beauty in an unpolished diamond, you must look beyond the surface of others’ comments to extract true value. External feedback allows you to see yourself from other perspectives and expose blind spots. It helps you understand your strengths so you can work to maximize them, and it helps you identify your weaknesses so you can deal with them head-on. The need for feedback is why the most successful companies in the world bring in outside consultants, and why scientists submit research to their peers for review. It’s why a world-class chef like Thomas Keller pays attention to a harsh review. And it’s why even the most talented athletes in the world have a coach. The ability to process feedback effectively is vital because it allows you to expand your horizons and learn from others’ experiences. That’s true regardless of your age or gender, and it applies across roles—partner or parent, from CEO to entry-level employee. So, when someone’s willing to share their thoughts, consider it a gift. Process it. Ponder it. Accept it. Learn from it. Whether it’s negative or positive, don’t let it define you. Take what you can and move on. And remember: although we’re generally drawn to likeminded people, it’s those who disagree with us—the ones who call us out, who point out our weaknesses and flaws—who help us grow. Those who challenge us truly make us better. Do You Find Diamonds in the Rough? 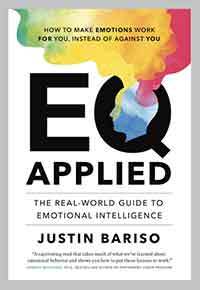 Justin Bariso is the author of EQ Applied: The Real-World Guide to Emotional Intelligence. He is an author, speaker, and consultant, and one of Inc.com’s most popular columnists. His thoughts on leadership, management, and emotional intelligence have been featured by TIME, CNBC, and Forbes, among others. He has been recognized repeatedly by LinkedIn as a “Top Voice” in management and workplace culture.